A few months back I was asked to write a few bits for The Rig Out. It was a typical thing really, Glenn asked me “work your magic” which as always made me feel a bit like a pretend wizard. Albeit one that knows loads about shoes and coats and can spell ok. The words he wanted me to write related to Timberland, a brand which is one of the easiest to write nice things about. So I got on with it and thought no more about it. Then yesterday the motherload hit my SK3 bolthole. Not only did the biggest, most substantial shoebox arrive by way of thanks for helping out, but an email with just as much substance landed in my inbox. 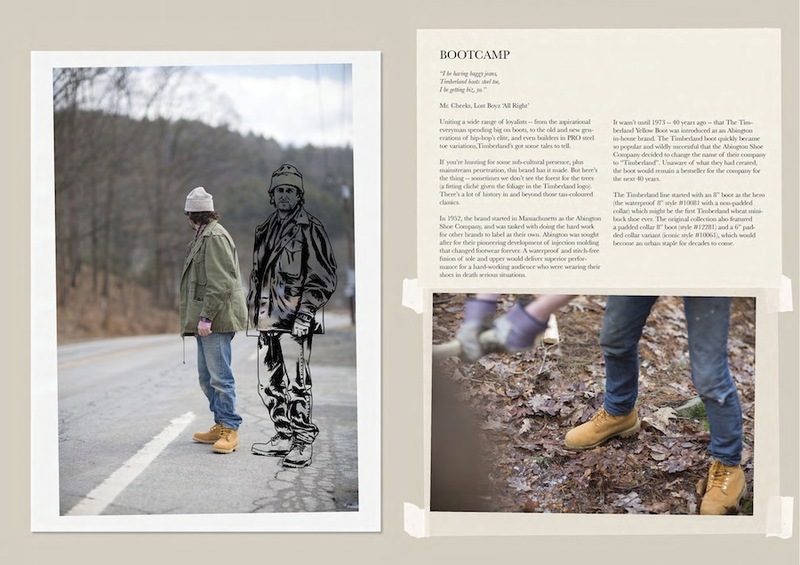 In it, Glenn detailed how The Rig Out have helped Timberland celebrate their 40th anniversary. If you’re familiar with The Rig Out then you’ll see the following video as exactly what it is – their best work to date. If you’ve never heard of them, firstly don’t you think you should give you head a little wobble? And secondly, trust me, they’re dead, dead talented. 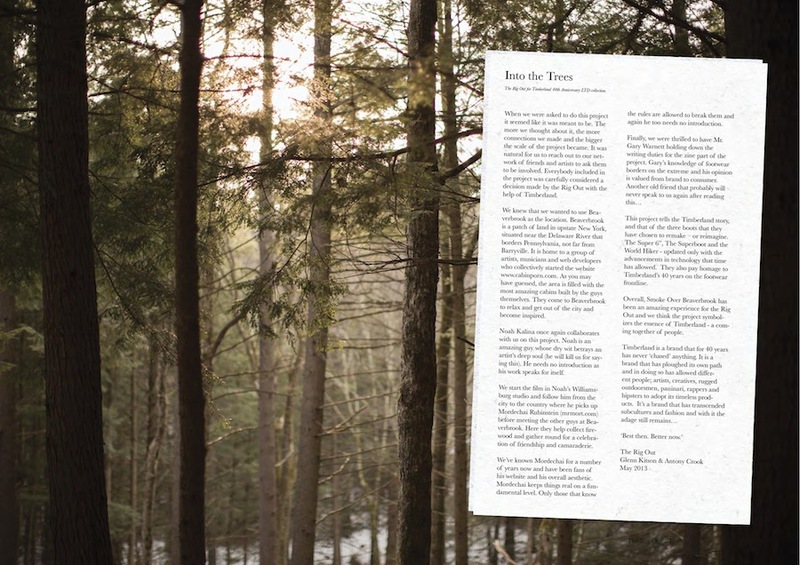 To accompany this ‘Into the Trees’ short film there’s also a magazine… well two. One in print and one online. All of this marks the 40th anniversary and the arrival of three new versions of classic Timberland boots from down the years. 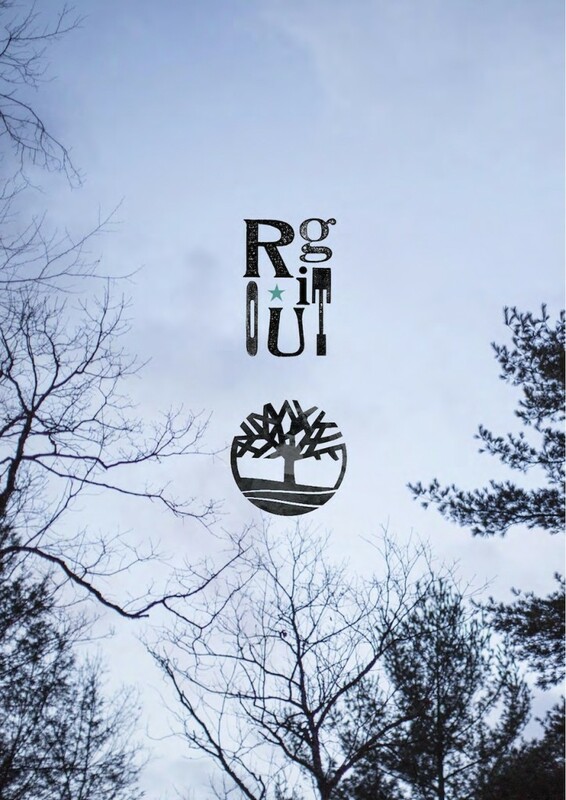 Featuring in this film are the celebrated artist Noah Kalina and street style photographer and all round good egg Mordechai Rubinstein, who both meet up and travel upstate to Beaverbrook, a place where creatives hang out and get away from the rat race. Beaverbrook is home to many of the dwellings featured in the amazing www.cabinporn.com website and is frequented by artists, musicians and web developers looking to be inspired or simply just to wind down. It was the natural place to base the film. 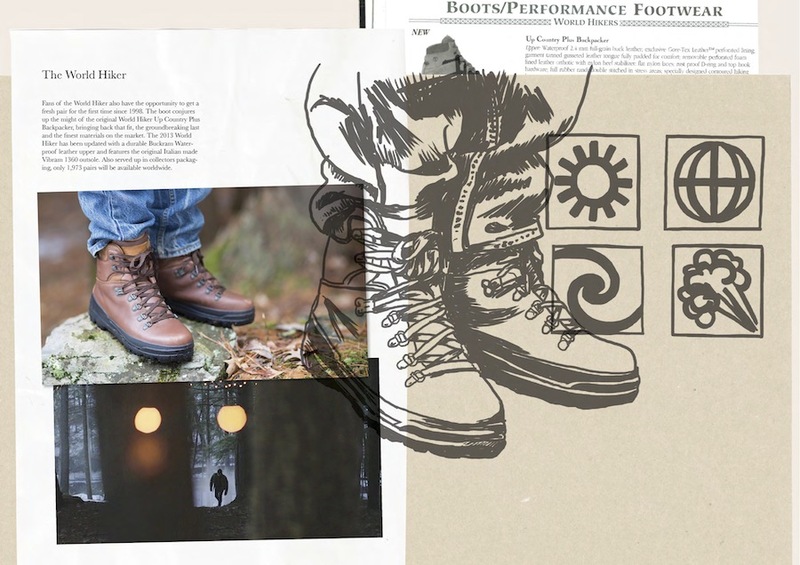 The Rig Out x Timberland | Into the Trees from Timberland on Vimeo.